Collection of 'Unusual Twitter Inspired Products' from all over the world. 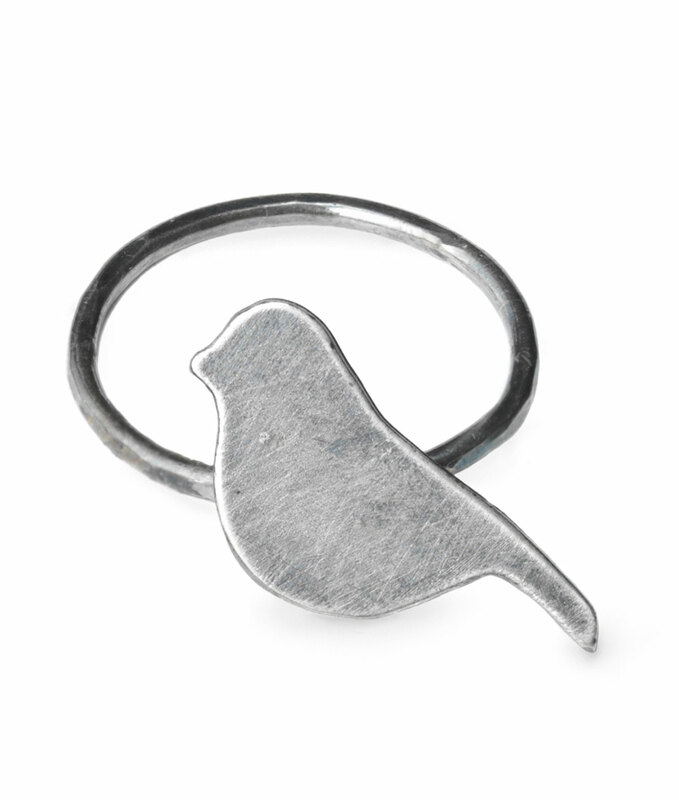 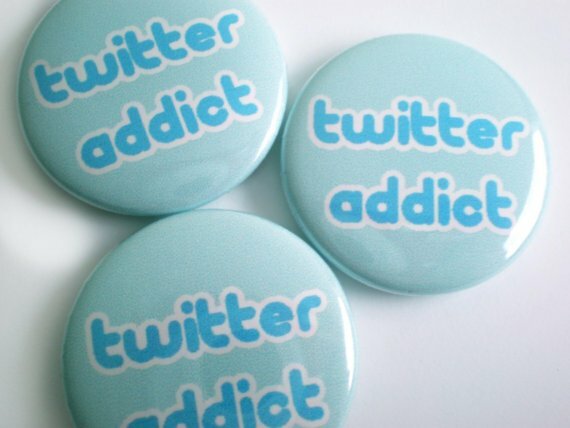 Twitter Pinback Set: Decorate your wardrobe with these cool Twitter pins everyday of the week. 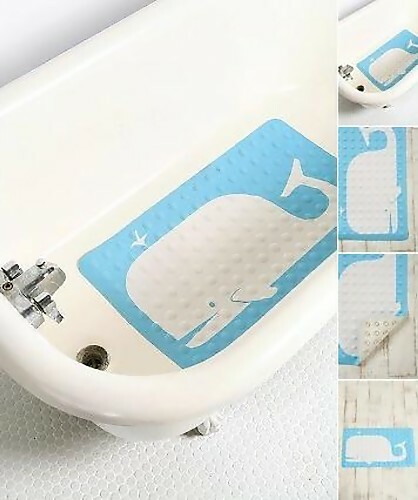 Whale Rubber Bathmat: This bathmat can be a cool addition to your shower. I'm Totally Tweeting This Pendants: Handmade from old scrabble pieces. 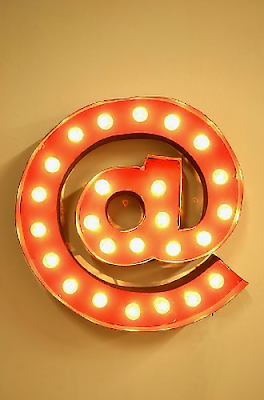 @ Symbol Marquee Wall Light: Shaped like the "@", the same one used on the site as their "reply" symbol; it adds a touch of Twitter to your walls. 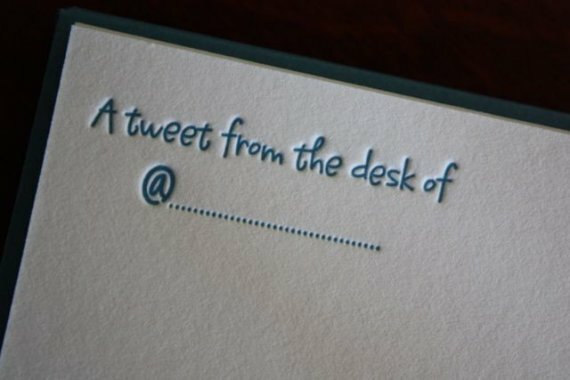 Letterpress Stationery: Do the thing in old fashioned way and send a handwritten note on this letterpress stationery. 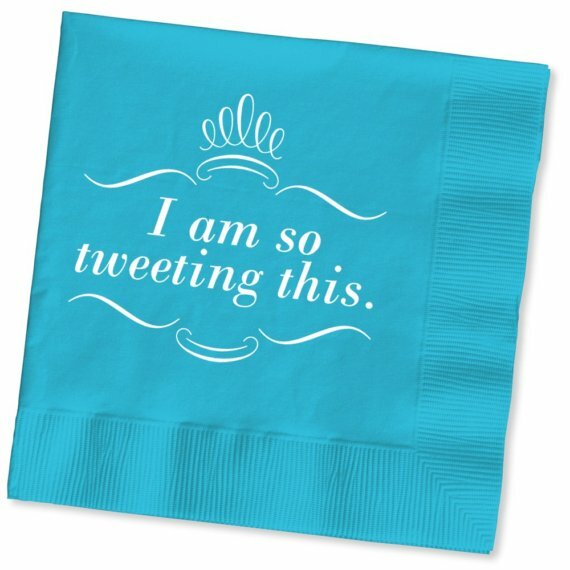 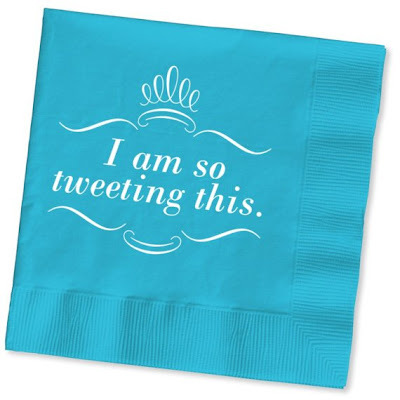 Twitter Napkins: This is the perfect napkin especially for those who tweet about everything. 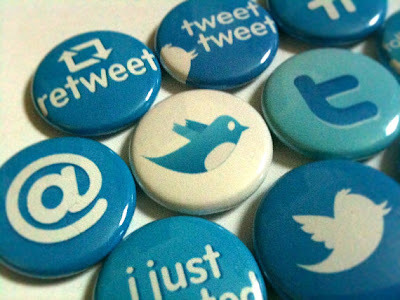 Twitter Buttons: Let the world know about your twitting with these cute buttons. 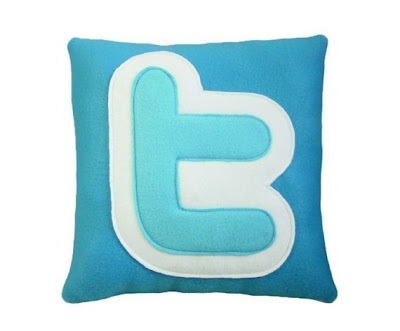 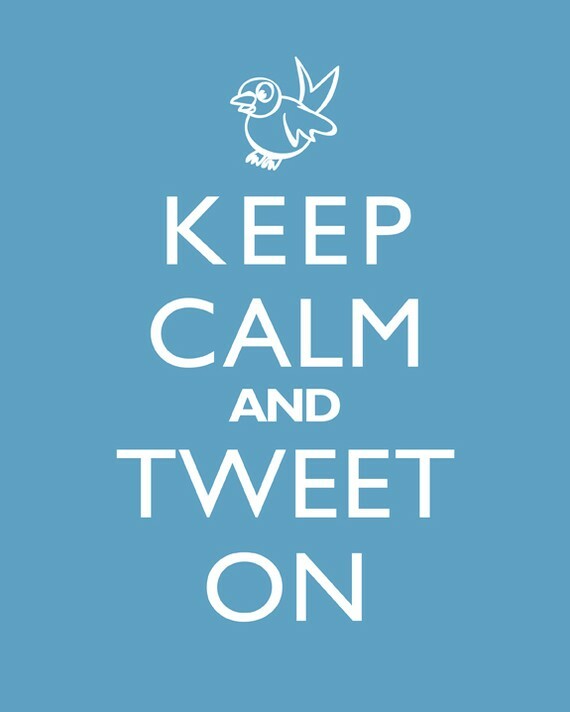 Twitter Pillows: Hold on to your comfy cozy Twitter pillow till you can tweet again. 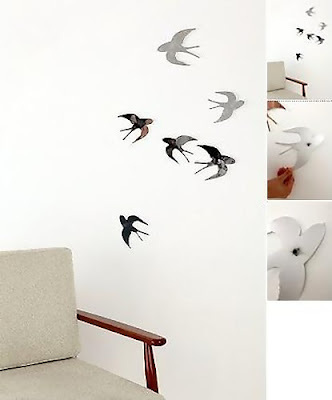 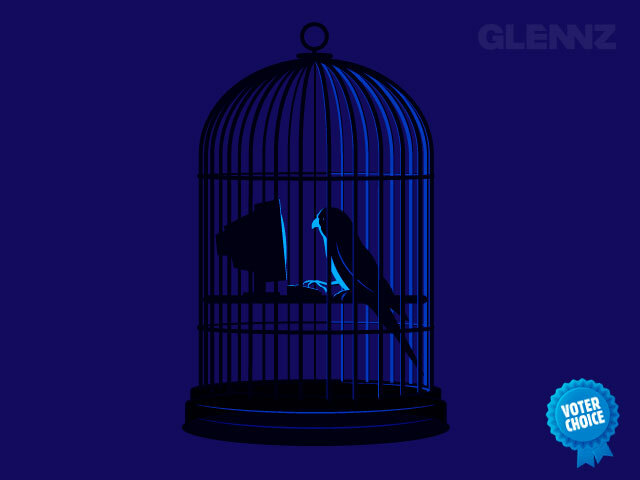 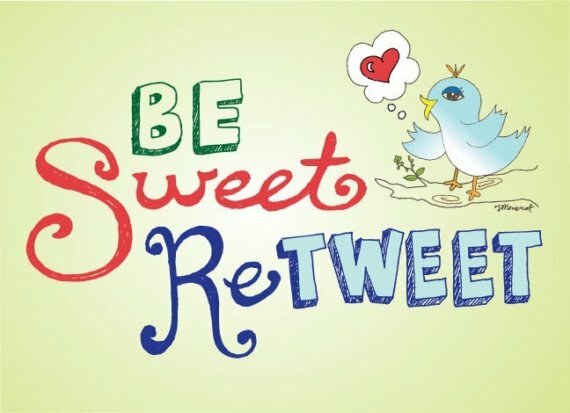 Tweet Wall Décor: Add a touch of Twitter to any wall with this cool wall décor. 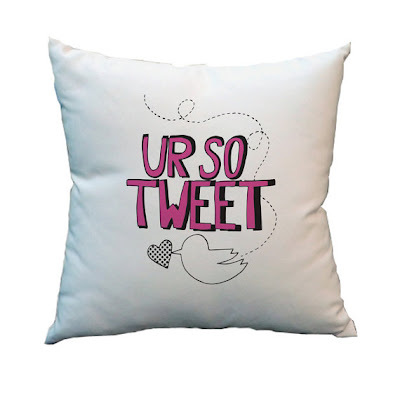 Ur So Tweet Pillows: Cool decorative cushions for a chair or a bed. 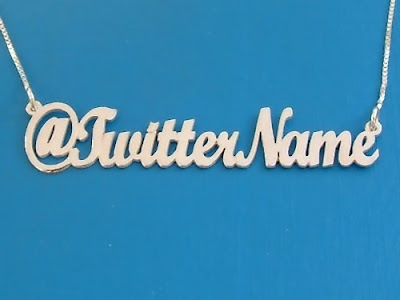 Twitter Name Necklaces: Get this cool necklace customized to your Twitter name. 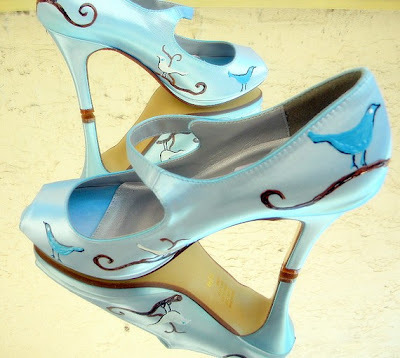 Twitter Peep Toe Shoes: These hand painted shoes can be a cool addition to your shoe collection. 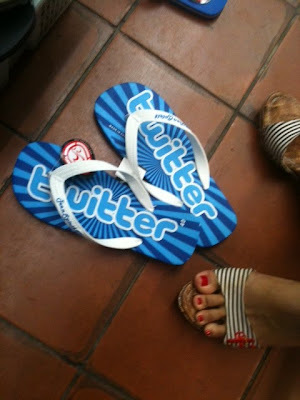 Twitter Slippers: Cool slippers with twitter imprinted on them. 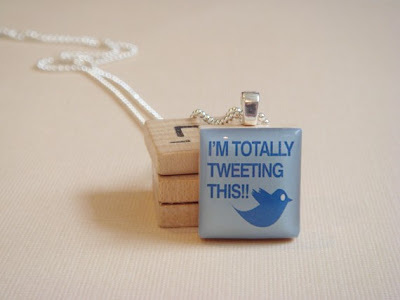 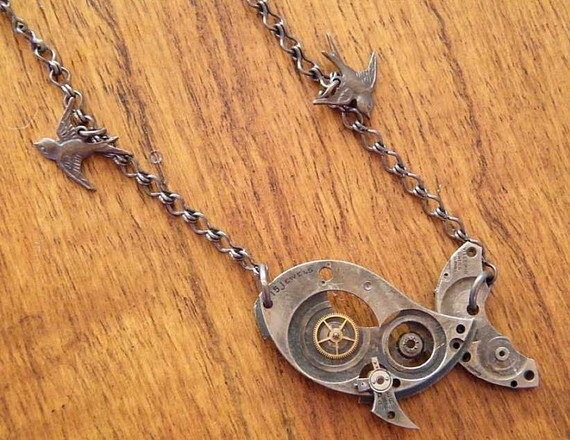 Don't miss to check out "Unusual Twitter Inspired Products - Part: 1| 2."